Was $65. Now $45.50! 30% off! 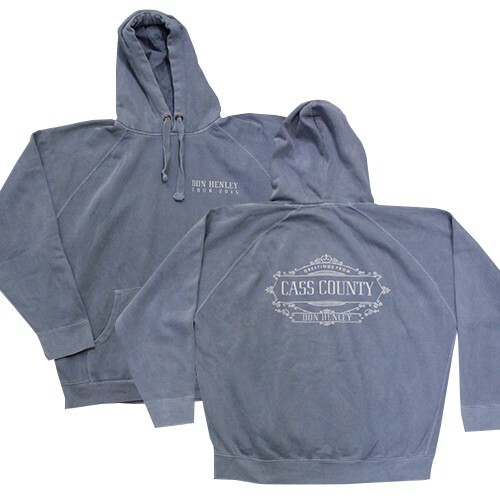 Blue pullover hoodie featuring the 'Greetings From Cass County' logo on back.